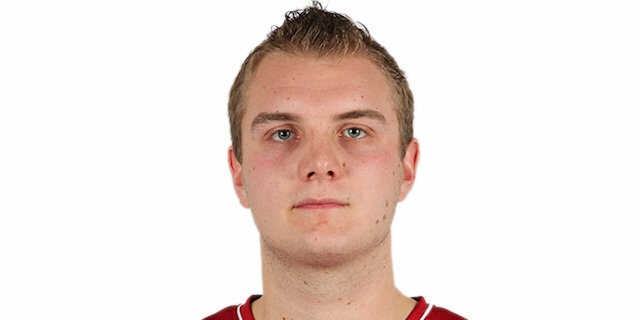 Made his debut with CPH Spirou Gilly, D2 (Belgium) during the 2005-06 season. Has been member of the Belgian U-18 and U-20 National Team. Played at the 2006 European U-18 ‘B Championship. Played at the 2007 and 2008 European ‘B' Championships.